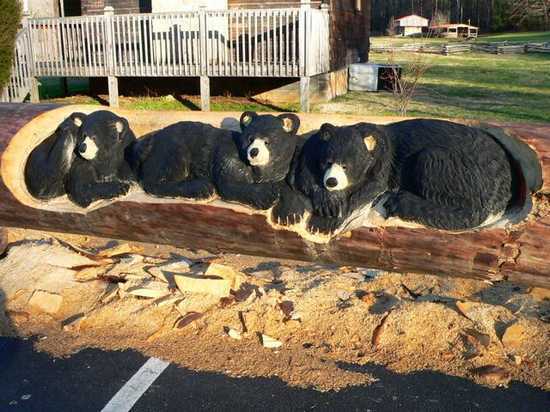 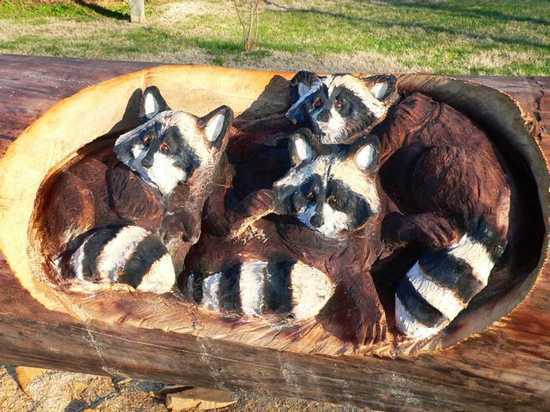 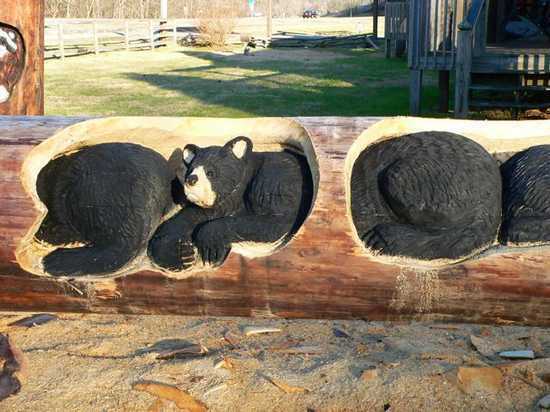 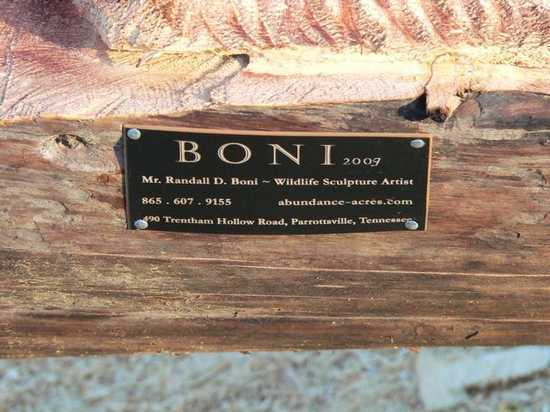 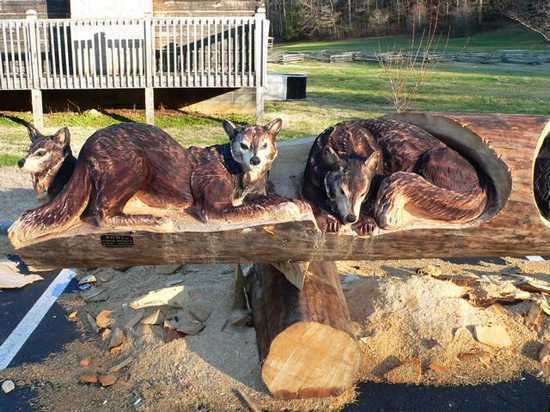 These sculptures are created by famous Wildlife Sculpture Artist Randall D.Boni. 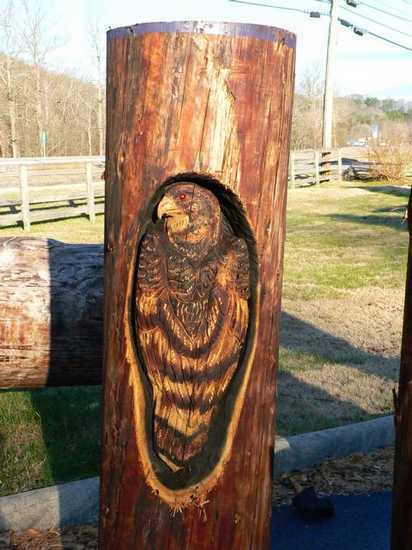 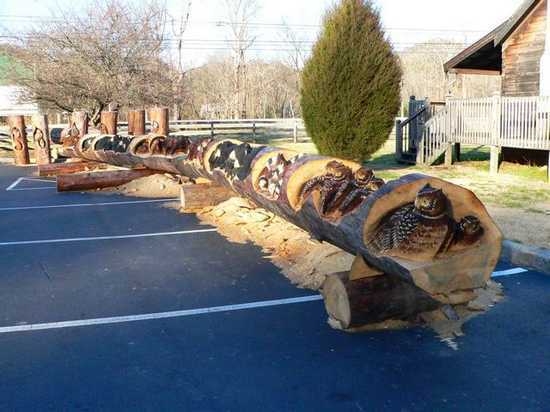 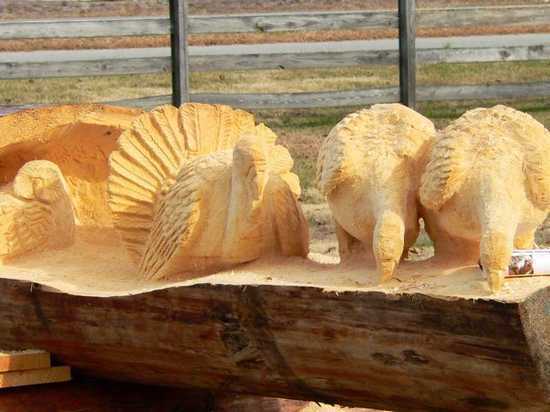 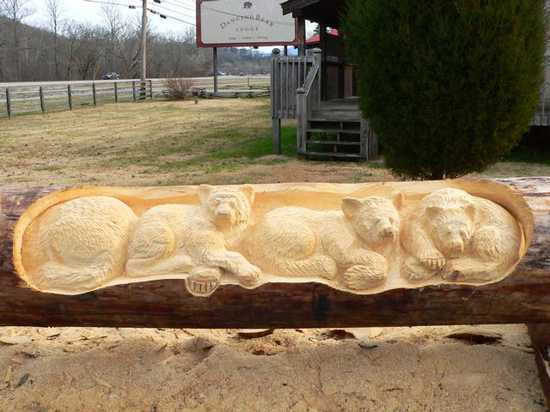 His carvings involve three basic stages. 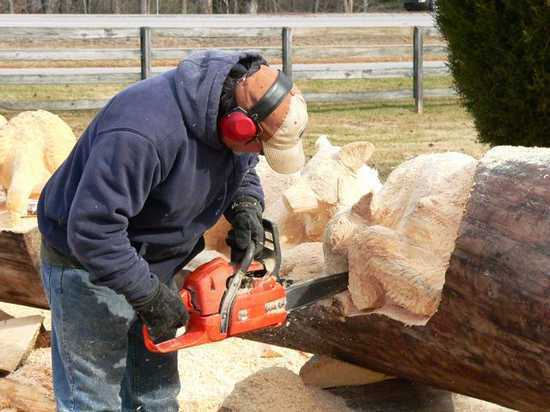 First, he cuts away the large chunks of wood to get the general shape of the subject. 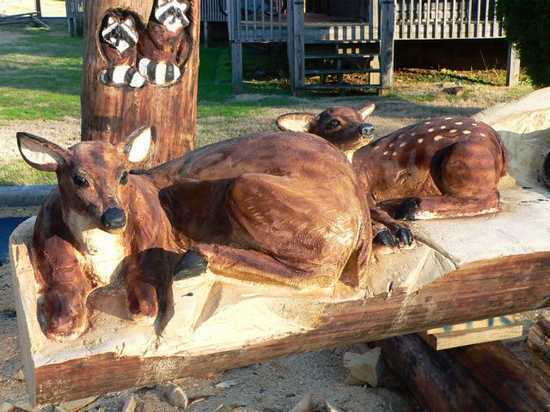 Next, he defines the muscles and fine features of the animal. 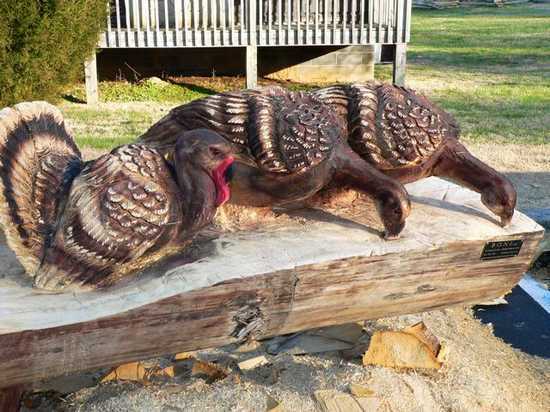 Finally, he adds the delicate detail of the subject such as fins, fur and feathers. 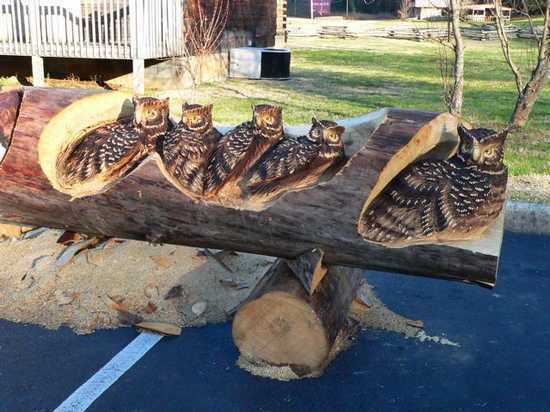 Just have a look at his masterpieces, we are sure that these creations will really amaze you.